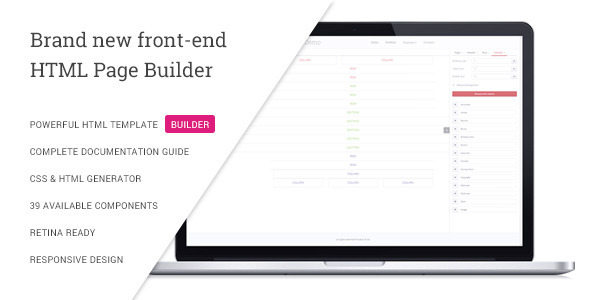 We are proud to introduce VS Builder – an intuitive and handy page builder. 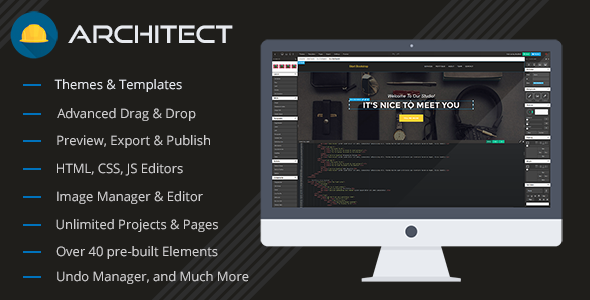 It is based on the Zurb Foundation grid and offers you a flexible way to build your personalized layout. With just one click you’ll get a generated CSS and HTML code similar to one that was written by a professional developer. It’s well documented, so it will become your favorite tool in just a few minutes. Symbiotic – AJAX Cart is a powerful system which can be integrated to new/old HTML websites to extend their functionality as a Cart. You don’t need to use OpenCart or any other cart for your e-commerce website. You can create your own e-commerce website in minutes using this Cart system.